Stay ready for action with an extra ice insert for the pro shoulder/elbow wrap. 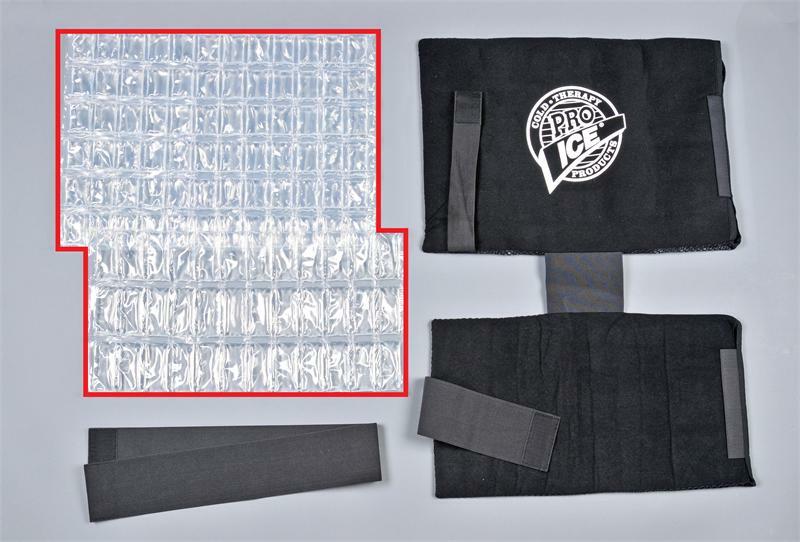 One of the most powerful benefits of Pro Ices cold pack is its ability to maintain a consistent temperature for an hour. This cold therapy product promotes the optimal icing solution: ice for 20 minutes, remove for 20 minutes and ice again for 20 minutes more. But for some dramatic cases, such as with an injury or post surgery pain relief, more icing is needed. Or perhaps there is no time to refreeze the ice insert, such as while at a baseball field between a doubleheader. 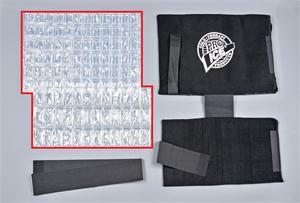 An additional ice insert (PI 241) can double the icing time of the pro shoulder/elbow wrap (PI 240). Simply remove one ice insert and replace with the additional one for extended pain relief. This offers flexibility and cost-effectiveness. Yet another hallmark of Pro Ice's ability to outperform any instant cold pack.